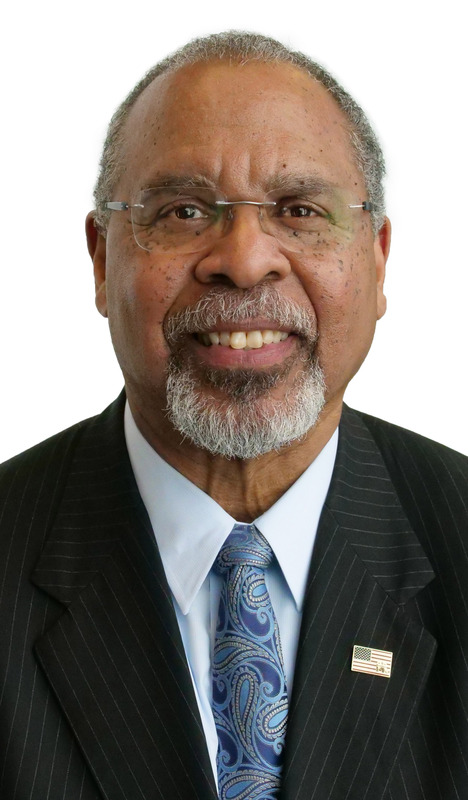 Ken Blackwell is Senior Fellow for Human Rights and Constitutional Governance at Family Research Council. This article appeared in The Daily Caller on November 12, 2018. Some Americans suspect fraud. Indeed, Broward County looks like a banana republic. The latest ballot debacle may be a result of carelessness or incompetence, rather than fraud. But election officials unable to do their job just invite abuse.